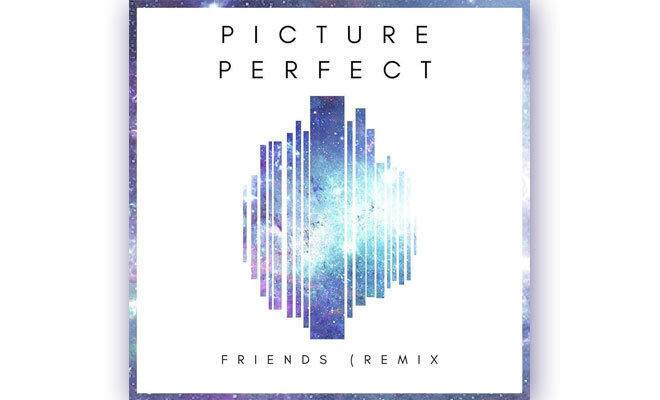 Picture Perfect are still on the rise with their remixes. On this occasion, the Seattle duo placed their focus on Justin Bieber & BloodPop’s “Friends”. Staying true to their signature sound marked by a combination of feel-good EDM and Rap, you can expect something authentic. Additionally, these guys are breaking music stereotypes and connecting two different genres. What is more, I like how they take the initiative to add new vocals to the original version. So, if you’re looking for similar artists like Timeflies, Zedd, and Marshmello, then, why don’t you try Picture Perfect’s music? CONNECT WITH PICTURE PERFECT NOW! Hi, my name is Erick Ycaza. I have a BA in Advertising & Graphic Design. This blog is to provide you with daily music news and share my personal style. 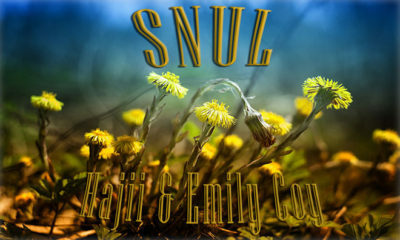 Sometimes, when you hear Moombahton music you would imagine fast tropical rhythms, however, in the case of “SNUL” by Hajii, he provides a subtle chilled feel. With this in mind, originality is what really shines and motivates the rising Greek Producer to move beyond the standards. There’s also a touch of oriental vibe, resulting in a great experiment. Add to this, he makes unusual melodies come together. Moreover, delicate vocals from Emily Coy fit so well with his composition, and it’s hard to believe such an amazing single is available as a free download. So, grab it down here before it’s too late. 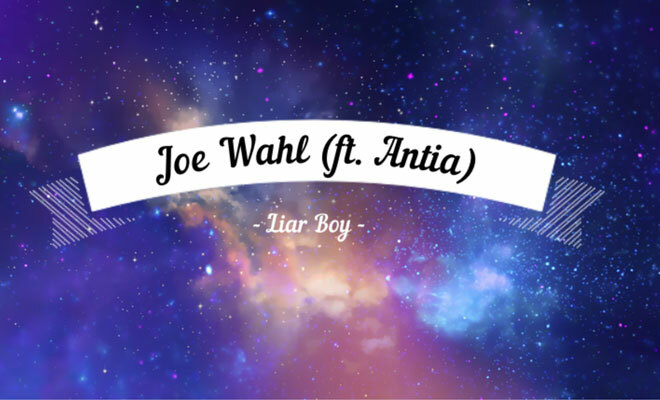 With great enthusiasm and high expectations, Joe Wahl releases emotional dance music. Featuring the beautiful vocals from Atina, “Liar Boy” is an amazing song that makes you want to sing along. One way or another, girls will feel lyrics are real and relatable as dishonesty is the main reason for relationship break-ups. 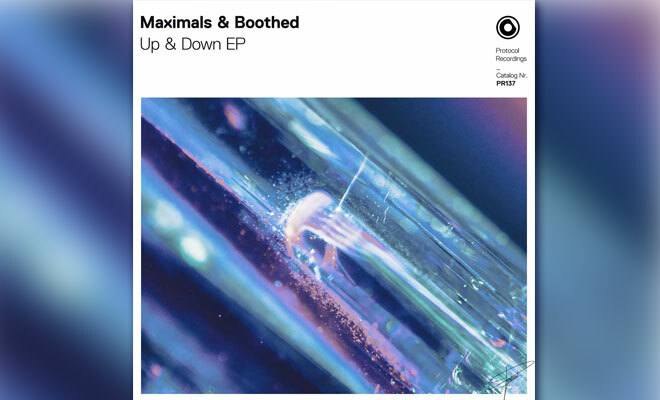 Over and above its dramatic context, this infectious tune builds up so much energy with solid drops to make you tap your feet. In addition, the instantly catchy radio-friendly sound makes it easy to qualify for entering international music charts. Sincerely, EDM rarely achieves such a profound level of emotiveness, but Joe knows how to handle top-notch compositions since day one. Not for nothing, he’s making a name for himself as a breakthrough artist of 2019. 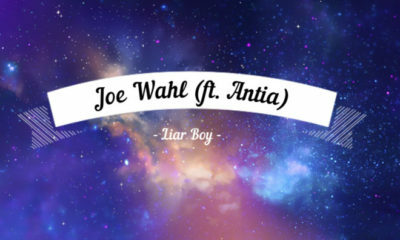 CONNECT WITH JOE WAHL NOW! 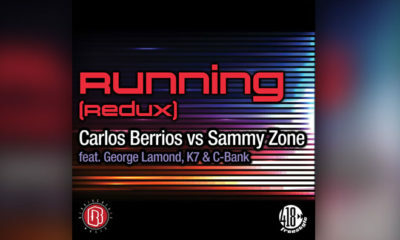 Carlos Berrios is a master of edits! 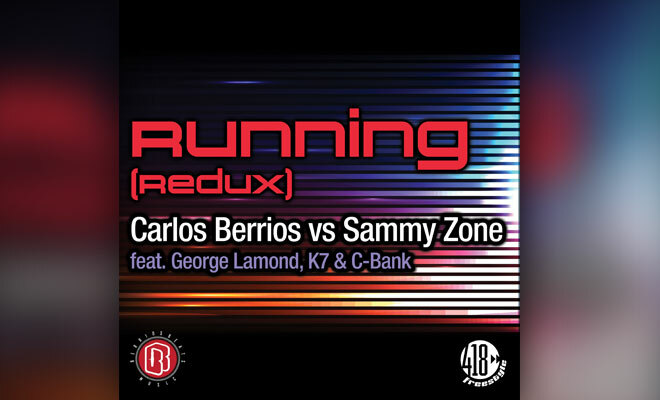 The electronic dance music pioneer is back with a remake of the timeless track he produced for Sammy Zone called “Running”. 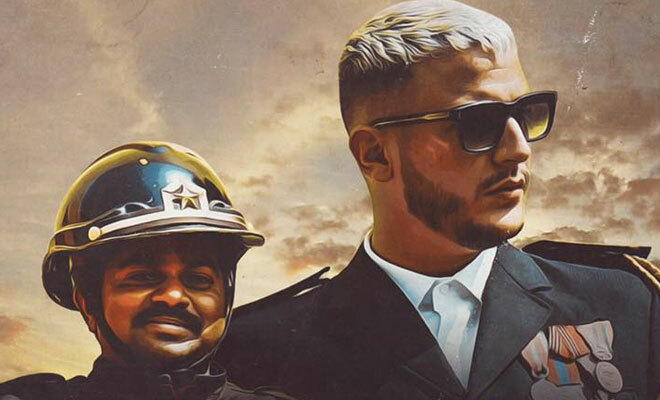 In this fresh EP, you will enjoy different versions featuring the collaboration of legends such as George Lamond, K7 and C-Bank. Don’t get me wrong, but I think this old school 80’s Techno Pop style will never go out of fashion. 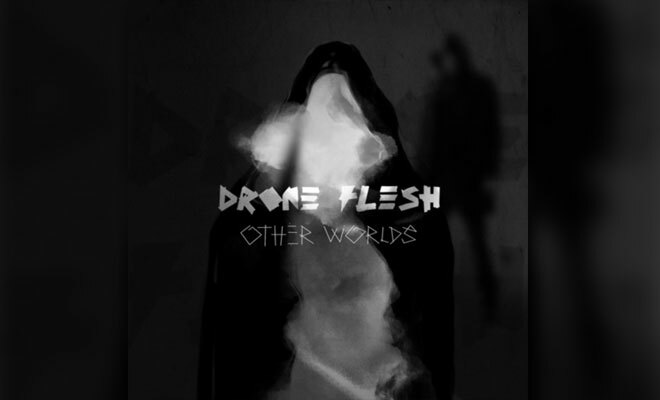 It’s so addictive to hear again those analog drums and synths. If I’m not mistaken, the whole sound design is based on Yazoo’s 1982 hit “Don’t Go”. 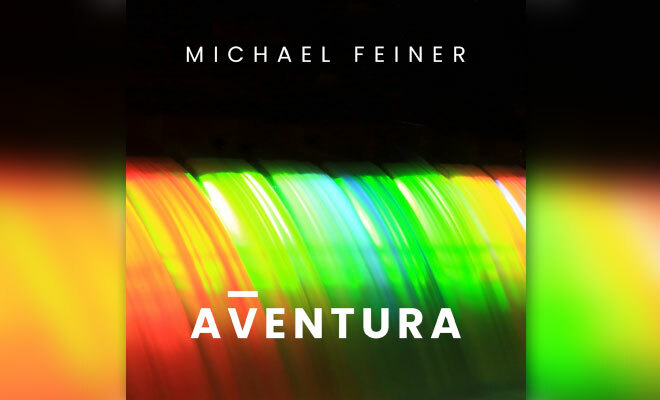 Furthermore, vocals are pure perfection and I’m glad to know there’s also a Spanish variant in this club-ready material. 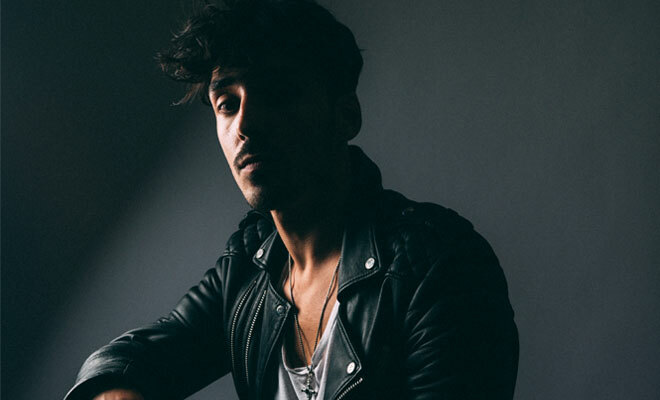 Mark my words, Carlos will leave fans eager for new tunes. This amazing EP released via 418 Music pays tribute to freestyle and is meant for proper sound systems. 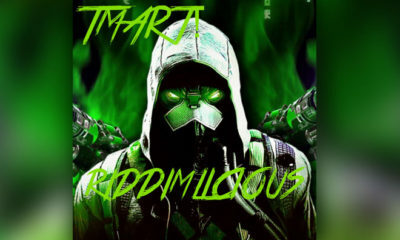 Radio stations out there are already showing some love, please check it out! 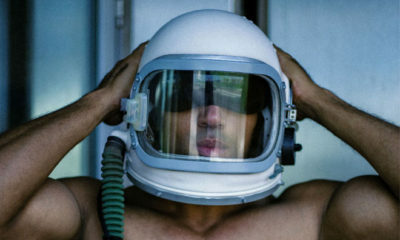 CONNECT WITH CARLOS BERRIOS NOW! 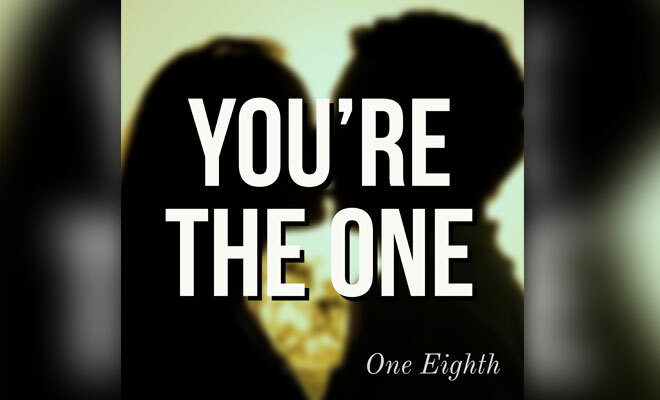 One Eighth’s Newest Tune “You’re The One” Has Arrived! Stream in full One Eighth‘s newest tune “You’re The One” to get you in the mood for dancing. It is absolutely clear this track was designed in the studio for those in search of a good time. Once again they’ve opted for a vocally driven chorus in a style similar to their previous single “Can’t Explain”. Nevertheless, this one is more suitable for sunny bright days as I believe this rhythm is a bit more uplifting. Sincerely, it’s often boring to sip a mojito without good music. Ultimately, if you have plans to go to the beach this weekend, then make sure this fresh track accompanies you on your journey. CONNECT WITH ONE EIGHTH NOW! 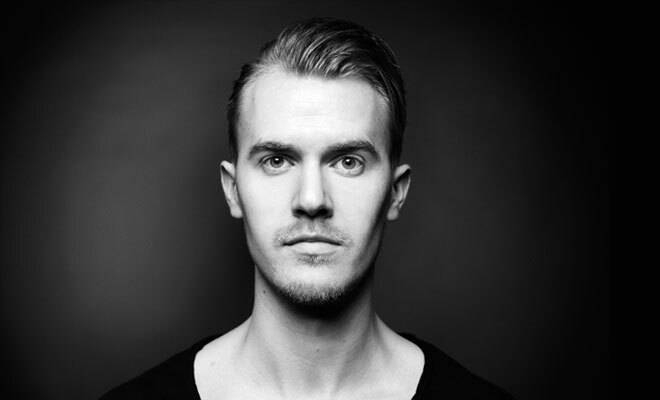 Never Resist The Catchy EDM Radio Show Of DJ NIka! 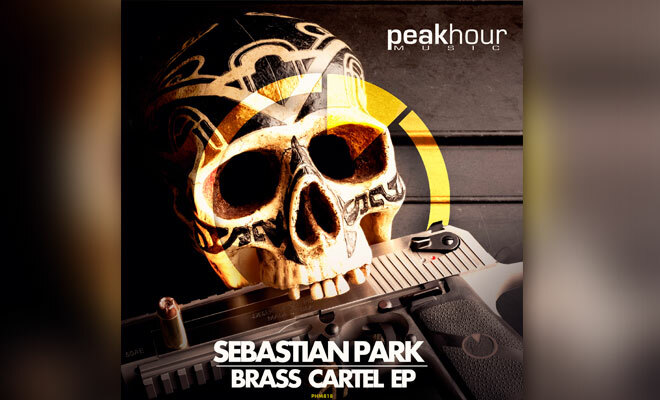 Over the years, EDM is booming and radio shows specialized in this genre too. 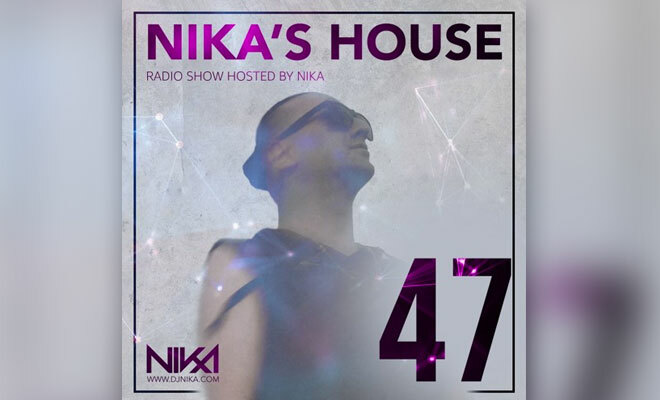 That said, you can never resist the podcasts of DJ NIka, aptly named ‘Nika’s House’. In this hour-long mixtape (Episode 47) you’ll enjoy the artists’ favorite tracks from Big Room cuts, new festival heaters to Dance-Pop vocal anthems. In that regard, it is no exaggeration to state all songs sound pretty dope. Without further ado, NIka incites us to enjoy the weekend, go to raves and live life to the fullest. 🔊🎵😀 Take a listen to the entire mix right here. CONNECT WITH DJ NIKA NOW! 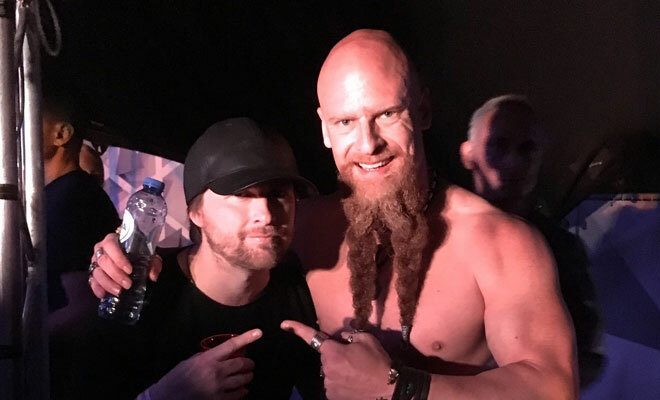 Techno Viking Goes Viral Again Thanks To Gary Beck — Here’s Why! Copyright © 2007 ELECTRO WOW - New Music Everyday!